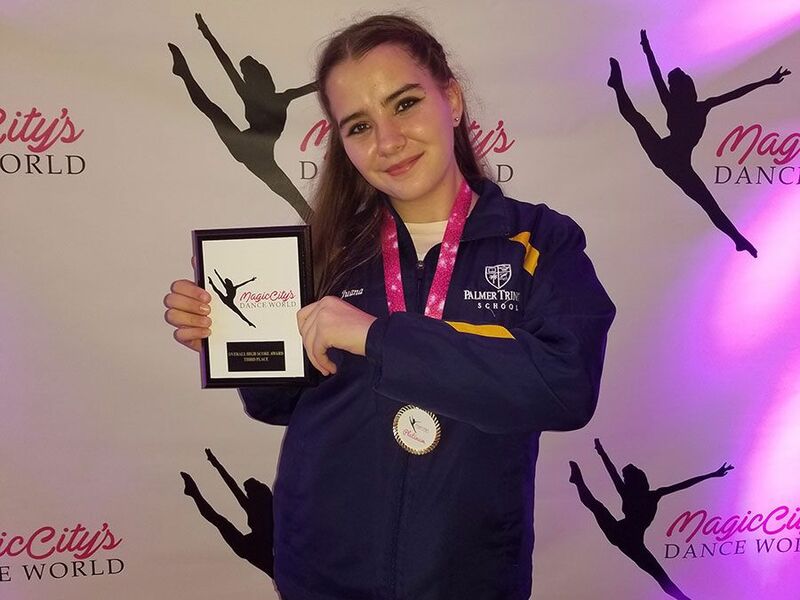 During the weekend of January 25th, one of our Palmer Trinity School Dancers made history by being the first in the Dance program to compete at a regional dance competition. After months of hard work, Juana Muguerza Campazzo took to the stage to perform a piece to 'This is Me' from The Greatest Showman. 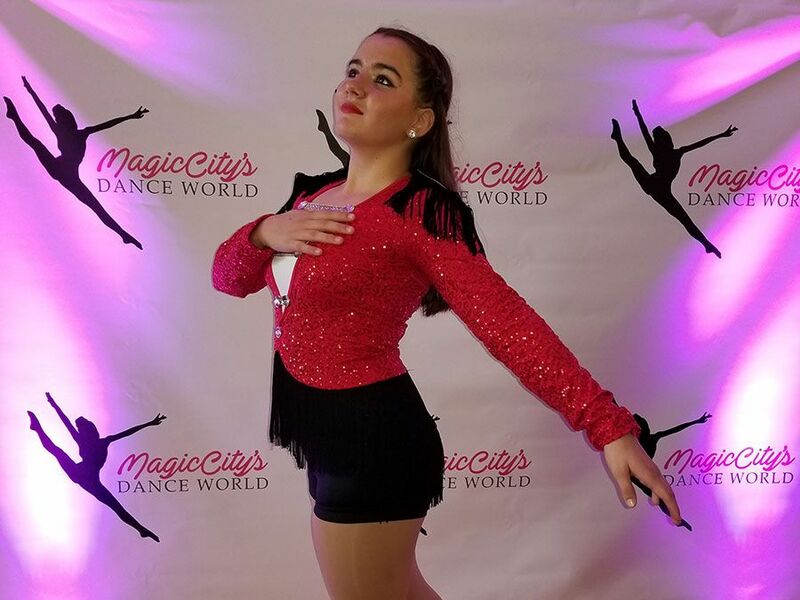 Juana brought home the Platinum Award and received the 3rd Overall Highest Score in her division. Mrs. Rodriguez, the Dance Director, was beaming with pride. 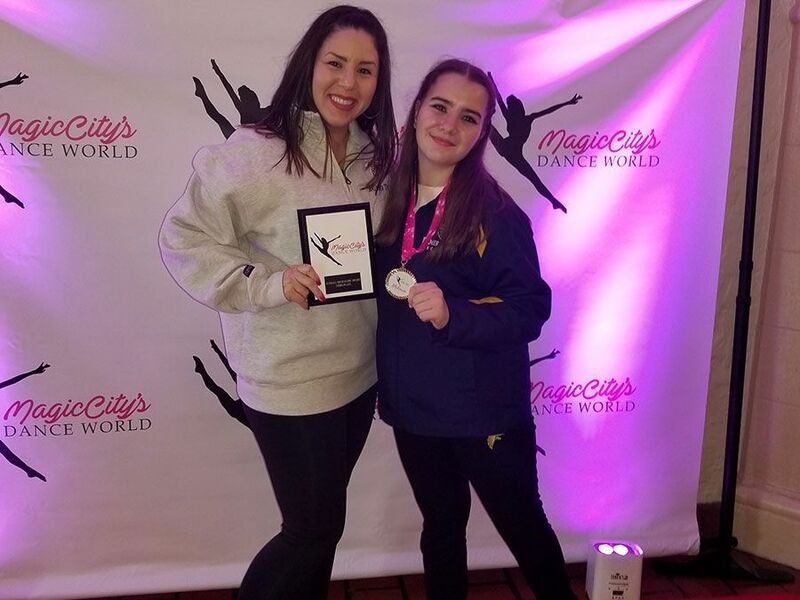 "In the 3 years that I have been teaching Dance at PTS, my goal has always been to not only create a quality dance program, but also a competitive team. I am overjoyed that Juana was the first to take PTS Dance to the competitive level. Congratulations, Juana! I am so very proud of you!"